This bracket consists of modules M1, M2, & M3. This bracket consists of modules M1, M2, & M3. 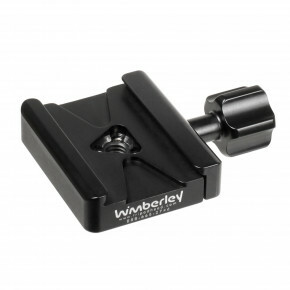 The most versatile of our telephoto brackets, it attaches to the quick-release plate of any lens. It can be used on a ball head or the Wimberley Head, or can be reconfigured to work on the Sidekick. 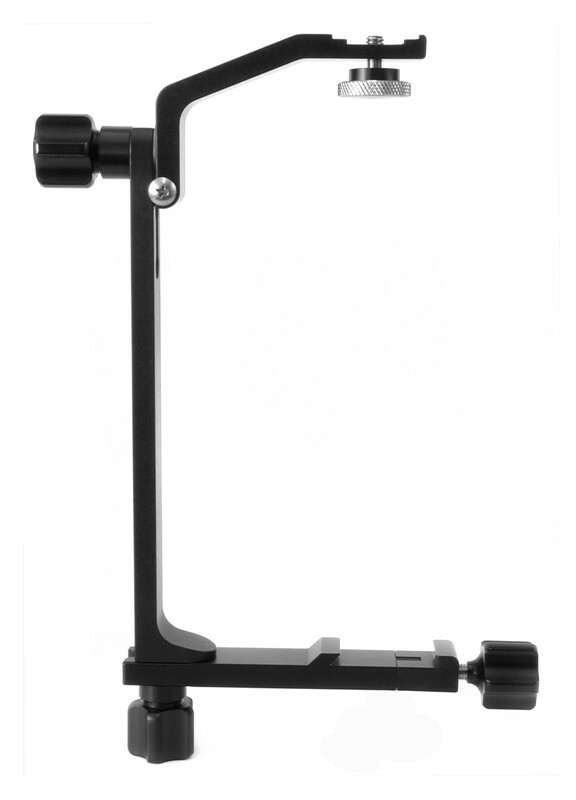 Add other modules to this bracket to add macro capability or to form a quick-flip wedding bracket. This setup attaches to your camera body and allows you to flip your flash so that it is elevated above the lens for both horizontal and vertical shots. Keeping the flash above the len reduces red-eye and distracting shadows. This setup is useful for candid portrait shots and wedding photography.